After a successful subscription drive resulting in more than1200 subscribers and hundreds of patrons, the West End Phoenix, Toronto’s newest non-profit, ad-free community newspaper, will be home delivered (and mailed across the country and around the world) on Saturday October 14, 2017. 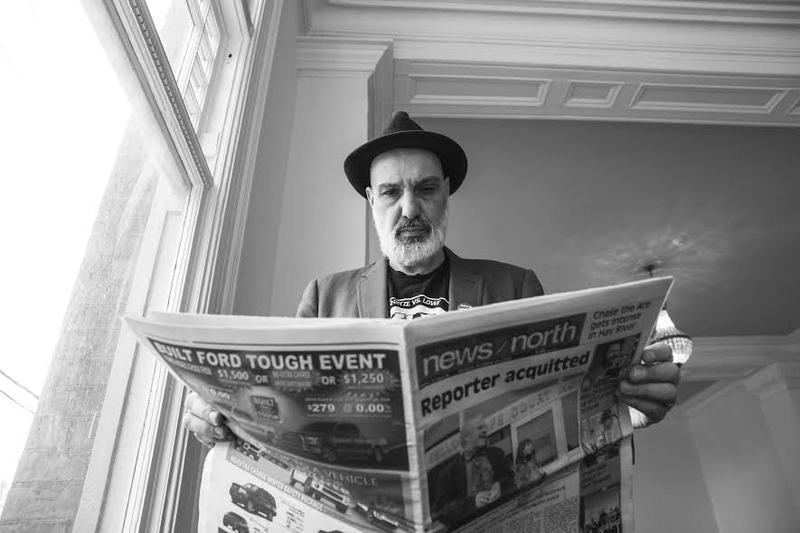 Publisher Dave Bidini will officially celebrate the birth of the West End Phoenix on October 12, 2017 at the Gladstone Hotel Ballroom, the paper’s home for the past five months. The public is invited to attend the event after 8pm, which will feature words by Bidini, Michael Winter and others; a silent auction including works by Jim Lahey and Jeff Lemire; and performances by the Woodshed Orchestra and Oldies 990. Subscribers who sign on before October 5, 2017 will still be in time to get the inaugural issue home-delivered or mailed out around the date of publication. The 20-page broadsheet West End Phoenix includes work by Jeff Lemire, Alicia Elliott,Vicky Mochama, Katrina Onstad, Alex Lifeson, Claudia Dey, Jeff Harris, Phoebe Wang and dozens of others. 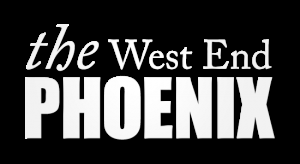 Go to westendphoenix.com for more information. The West End Phoenix will be devoted to telling the stories of a diverse, compelling and quickly evolving catchment, from the Junction Triangle to Parkdale, Christie Pits to Baby Point.